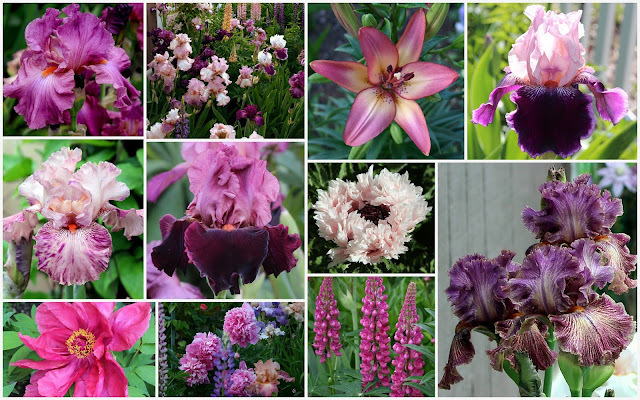 Spring 2016 "In Full Bloom"
From mid-May through mid-June, a wonderful combination of color and form unfolds in my zone 6 flower beds. Tall bearded irises are in full bloom, and with companion plants that coincide with their bloom, the gardens are a sea of color for more than a month. It is my favorite time of the year! 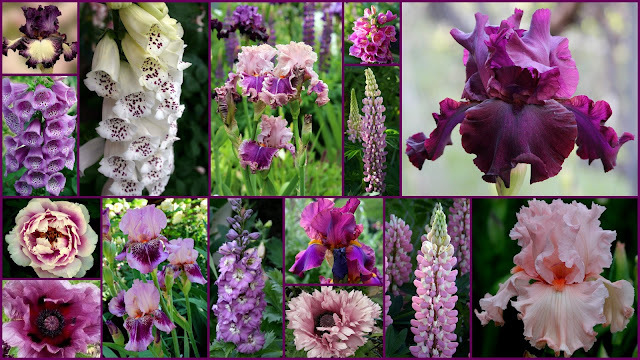 Tall bearded irises are spring's "universal companion plant" because of the plethora of colors and color combinations these "queens-of-the-garden" have. I have found there are several of these tall beauties to go with any perennial I have, or can even think of. The combinations are endless! 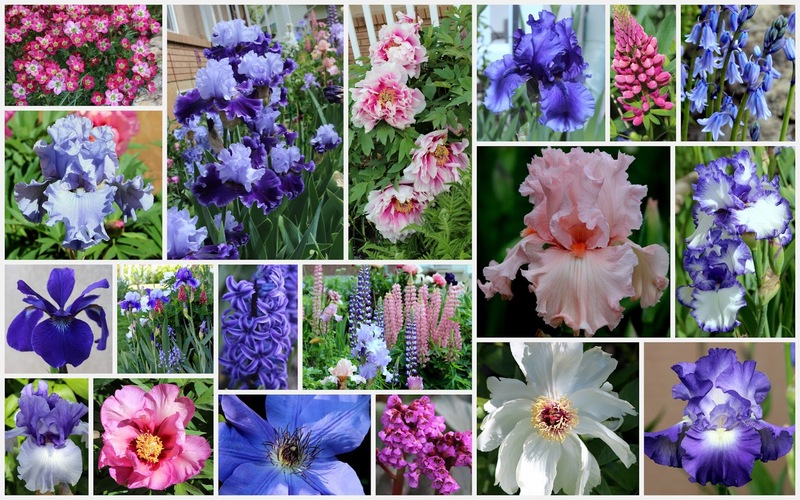 I always keep my eye out for perennials that not only go well with the irises, but ones that bloom at the same time, with similar light, water, and fertilization requirements. Someone once said there was "nothing more heaven-like than a field full of irises." I echo that sentiment. As spring approaches, the anticipation of the beauty that unfolds is indescribable! I look forward to the gardens when "in full bloom." Do you have a favorite iris bed? Are there combinations of companion plants, or irises that go well together that you have planted that have wonderful combinations of color and form? 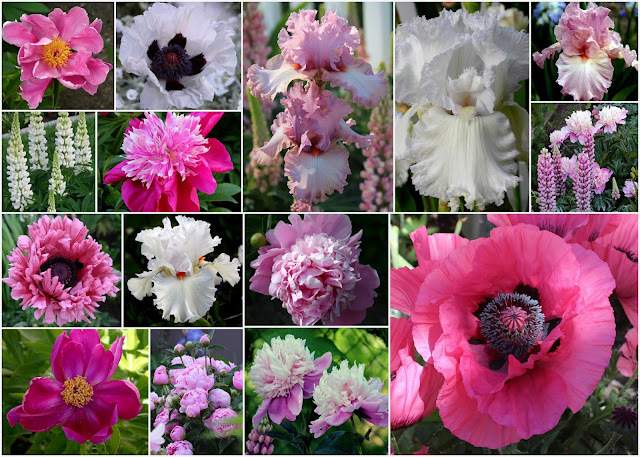 I would love to hear from you--I'm always interested in what others are doing in their iris gardens! Thanks, Kim. You are always so supportive and kind; I appreciate you. Thanks, Andi. I appreciate that.